Traders who import or export goods into or out of the European Union require a unique EORI number. 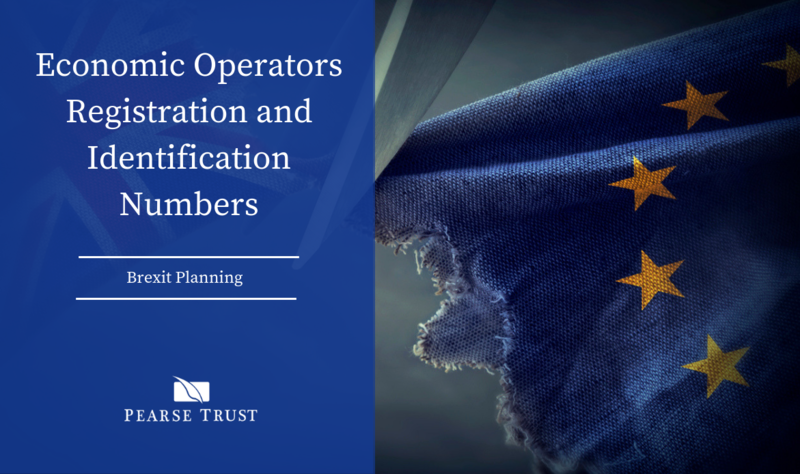 This number is valid throughout the EU and is used as a common reference number for interactions with the customs authorities in any Member State. Based on advice issued by HMRC, in the event the UK leaves the EU without a deal (‘Brexit’) at the end of March, 2019, UK businesses who currently trade with the EU will require an EORI Number in order to continue to trade. The manner by which affected companies apply for an EORI number will vary dependant on various factors including whether you are already VAT registered or whether you are not VAT registered and are importing or reporting goods to/ from the UK. Read our latest post on EORI Identification Numbers for more information.